Making Your Business More Mobile Friendly – What Should You Do? Mobile devices are becoming an integral part of commerce today. Your business needs to take advantage of mobile technology is order to remain competitive and profitable. This can be done in a number of ways. 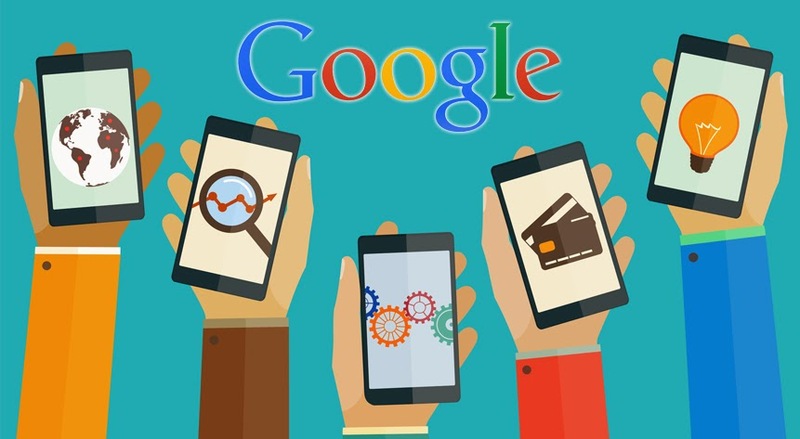 You should do a few things to make your business more mobile friendly. The very first step is to create a responsive website that is optimized for mobile devices. This means a website with fluid layouts that will adjust dynamically to any screen size. It also means streamlining the website and graphics so that everything loads quickly even on slow mobile networks. This will allow anyone with a mobile device to load your website from anywhere and learn about your business. More and more large companies are turning towards mobile apps as a method for providing quality service to their customers. As a business, you will also want to develop mobile apps for your customer’s convenience. These apps provide instant access to your business from any mobile device and should be tailored for them. An app like Solutionreach Patient Engagement can allow someone to receive information, search your services or take surveys with just a few taps. Apps on a mobile device also keep your business in the minds of consumers when purchasing decisions are being made and are extremely convenient. Your business should consider sending promotions to customers through mobile devices. Customers can sign up online or in storefronts for mobile alerts about deals, promotions or even automated patient surveys. These can then be sent to mobile devices through text messages or even through an app. This strategy will turn the mobile devices of consumers into marketing platforms for your business. An important part of making your business mobile friendly is using social media for marketing. Social media platforms are already optimized for mobile devices. Your postings and advertising through social media sites will be fully accessible to anyone using a mobile device. Additionally, many mobile users visit social media sites regularly. A final step should be to implement mobile customer service options for customers. You want to have options beyond just phone calls and emails. Your customer service representatives can answer questions through text and picture messages. You can have automated mobile alerts and updates for orders. This type of customer service will make your business much more mobile friendly. Your business cannot afford to ignore consumers with mobile devices. Doing this will affect your sales and could allow competitors to dominate the market. Mobile users can help your business to grow and succeed. Start taking steps today to make your business more mobile friendly.